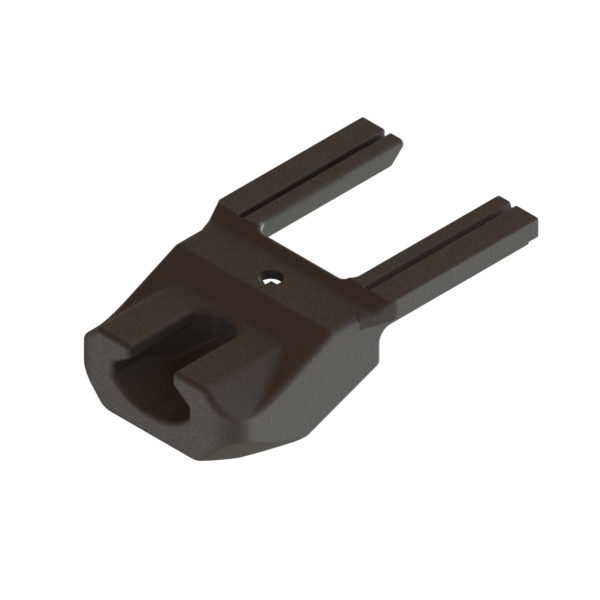 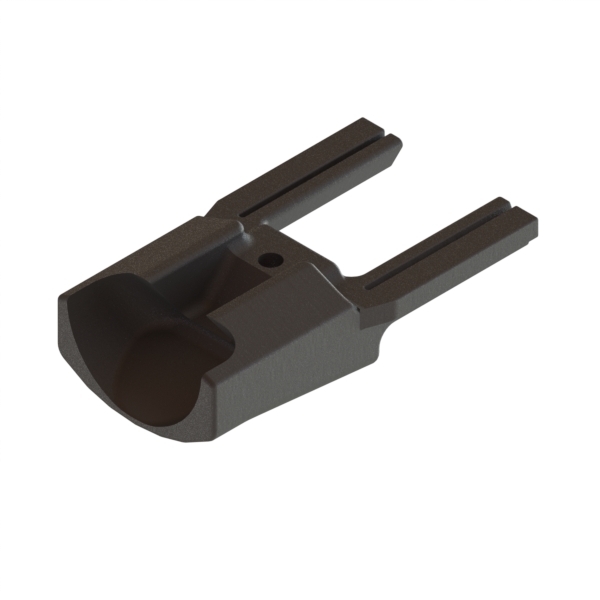 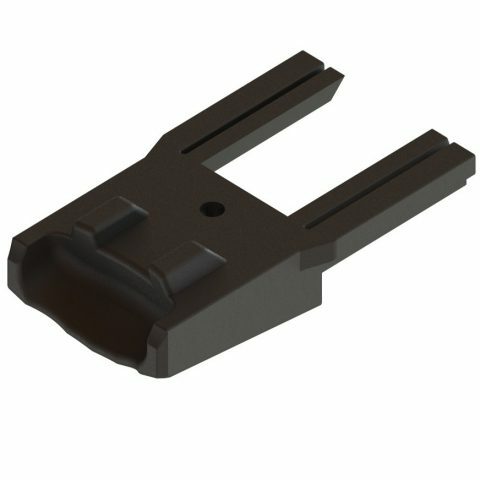 The IMI Defense Kidon™ Adapter easily assembled with an Allen key and provides a fast transformation of pistol brands. 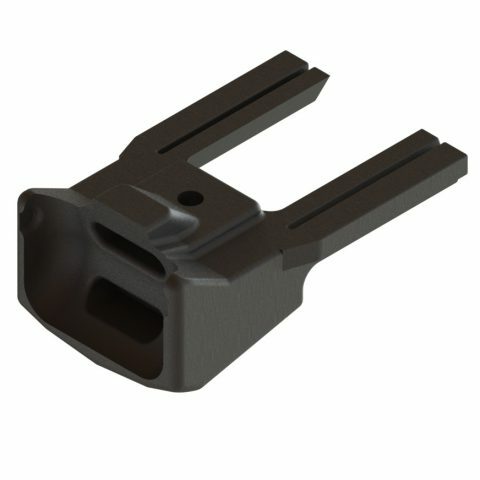 The K2 adapter fit multiple CZ pistols, all lengths with a picatinny rail. K2: CZ 75 With rails, 2075 Rami.